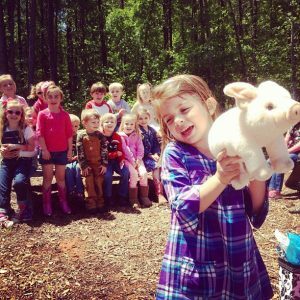 Here at Crooked Pines Farm, we are dedicated to bringing products of the highest quality year round and providing families with an experience of old-fashioned fun on the farm that will create lasting memories. After working in the hospitality industry for over 15 years, Duncan Criscoe and his wife Angela decided it was time to begin a business that would offer high quality products at a reasonable price, but more than anything, bring back the customer experience that has been lost over the years. Every product that is offered by Crooked Pines Farm has been thoroughly researched and chosen based on the care and effort that went into the raising and harvesting of the product. Crooked Pines is the farm that has been in the family since 2006. The 82 acre tract is home to abundant wildlife. It has been carefully maintained to offer the wildlife every opportunity to thrive. The farm family sees this as a blessing to have the opportunity to use this tract to provide neighbors, friends and families an experience of old-fashioned fun and hope to be a part of family traditions. 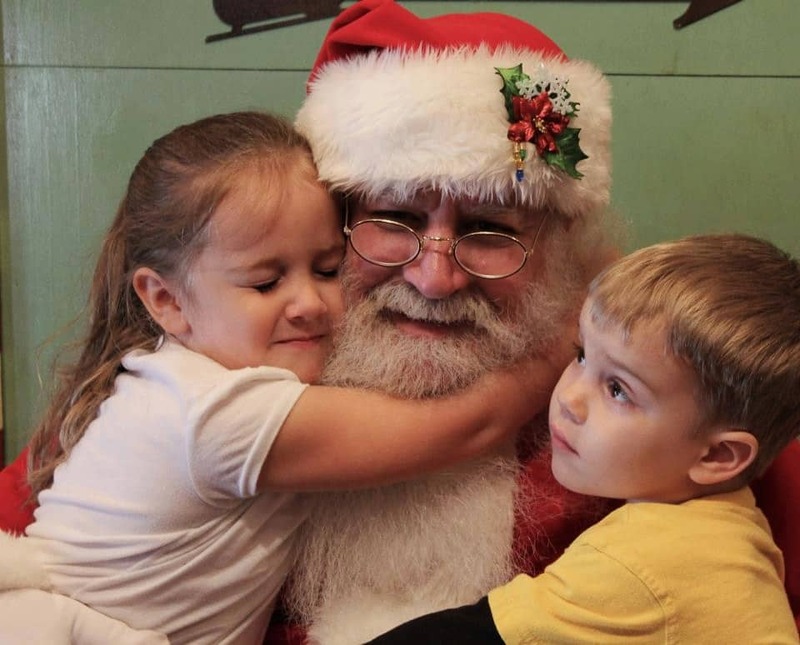 To help build these traditions, the Criscoe family decided in 2010 to officially open the farm to the public where they started selling fresh fraser fir Christmas trees throughout the month of December. The following year, the Pumpkin Festival and pumpkin patch was introduced to the community. 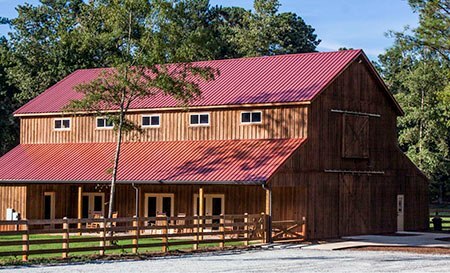 In 2012, Crooked Pines Farm expanded to include a 4,000+ sq. ft. barn that can host family reunions, weddings, birthday parties, concerts and more. The first wedding took place that August and numerous have taken place since. The barn opened its doors to thousands throughout the season and continues to welcome more varying events throughout the year. 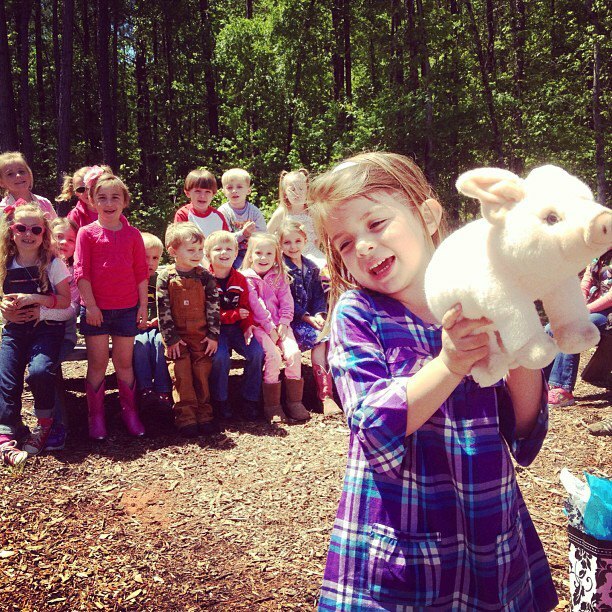 A farm favorite each summer is the children’s day camp that lasts for six weeks. Each week is an educational opportunity for the campers to learn more about the great outdoors, farm and teamwork. Summer camp has booked solid for years and the Crooked Pines Farm staff looks forward to seeing what great memories are made in the coming years as our original campers return as counselors. As you can see, we have something for the whole family to enjoy from our Pumpkin Festival in the fall to our Easter Eggstravaganza in the spring and everything in between. 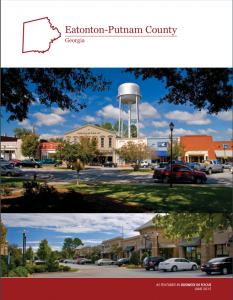 We offer good old-fashioned family fun on the farm all year round whether you journey over for farm days to pet the animals, take a hayride through the old town or even just enjoy an afternoon with your family sitting on our porch in a rocking chair, you might just be surprised at all you can do right here in Eatonton, Georgia! This is not just a family business, it is our heart & home. We want to share it with everyone. 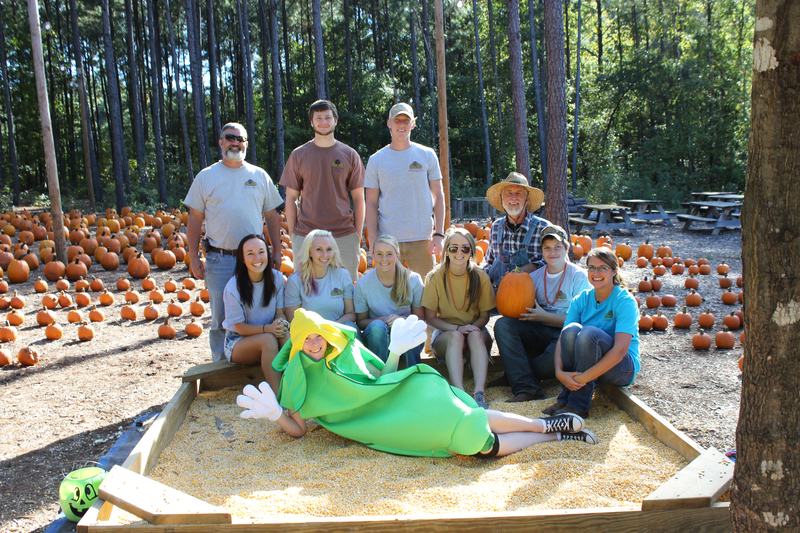 For more information, visit www.crookedpinesfarm.com , call 706-347-0274 or email info@crookedpinesfarm.com .